ICA is proud to host the PennDesign Fine Arts Lecture Series, presented in conjunction with the School of Design, Department of Fine Arts. All lectures will be held at 6:30PM in the ICA Auditorium and are free and open to the public. More information can be found on the PennDesign Events page. Lynne Cooke is Senior Curator for Special Projects in Modern Art at the National Gallery of Art, Washington DC. From 2014-2014 she was Andrew W. Mellon Professor at the Center for Advanced Study in the Visual Arts, National Gallery of Art. 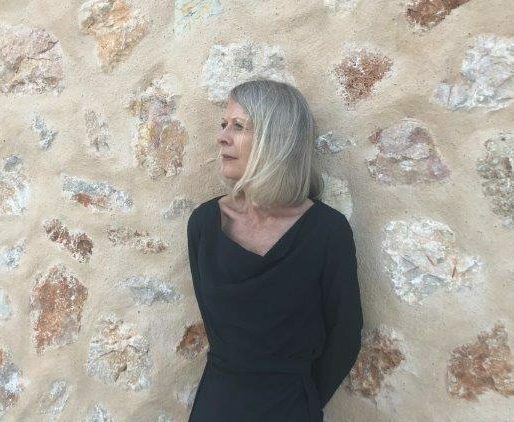 She served as chief curator and deputy director of the Museo Nacional Centro de Arte Reina Sofia in Madrid from 2008 to 2012 and as curator at Dia Art Foundation from 1991 to 2008. In 1991, Cooke co-curated the Carnegie International, and has helmed numerous major shows since, including the 10th Biennale of Sydney (1996), the traveling exhibition Rosemarie Trockel: Cosmos (2012), and Cristina Iglesias: A Place of Reflection, Casa França-Brasil in Rio de Janiero (2013). Outliers and American Vanguard Art, 2018, which opened at the National Gallery of Art in January 2018, travels to LACMA in November 2018.